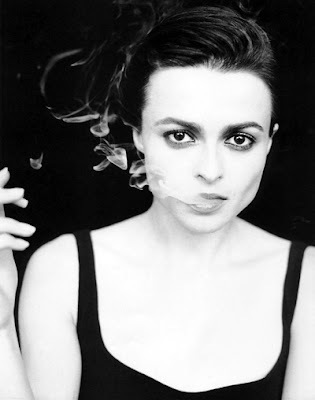 Amongst all the actresses, Helena is the most eccentric. 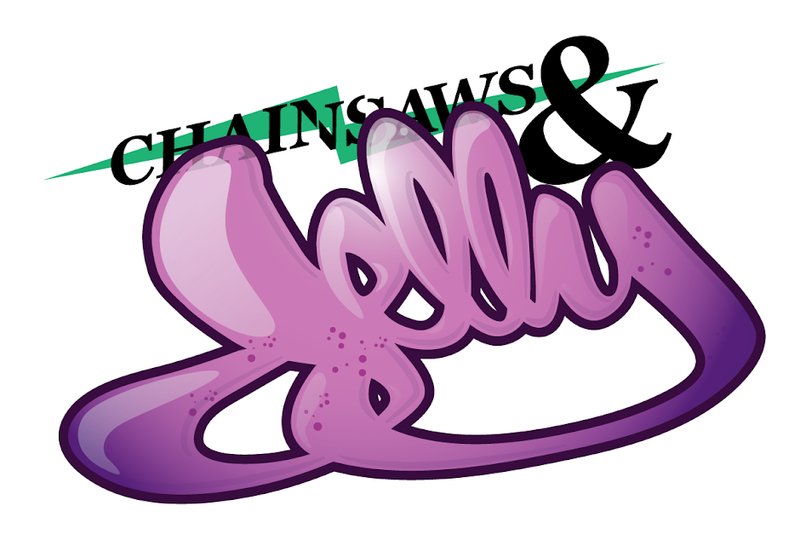 Here at Chainsaws and Jelly, eccentric is up on our list. We cherish people who live by their own soundtrack because there are no rules to living life but living it to the fullest. She's played many roles of creepy. 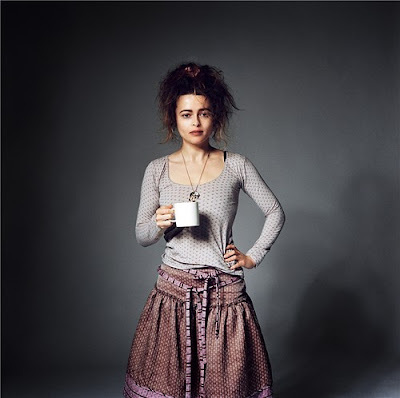 Most of all, she'll be playing the Red Queen in Tim Burton's Alice In Wonderland. This woman is amazing! CANNOT WAIT! to see her in the new tim burton in spring. she's one of my favorite actresses of all time.